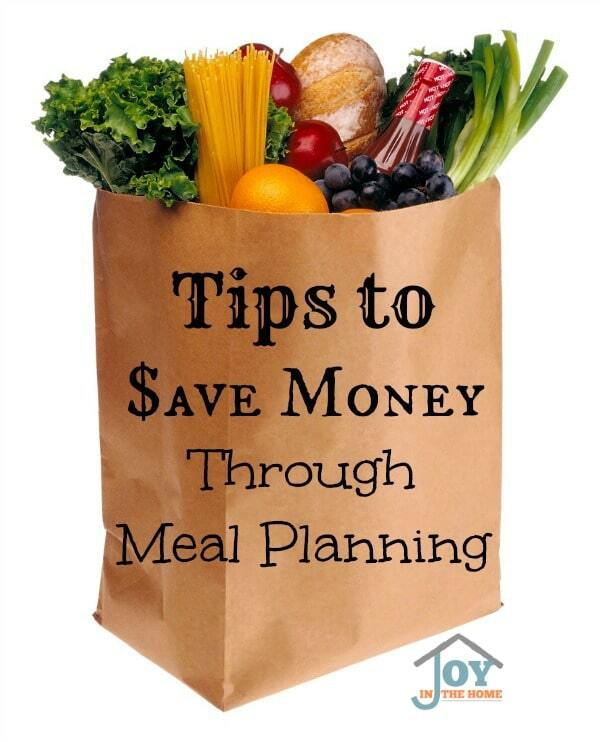 Meal planning can save you money in your overall budget and time. For about 30 minutes a week planning your menu, you can save at least two hours of wasted time, fuel and a lot of money for convenient meals that require a lot of extra trips to the store. I implement several things to save money through meal planning that I'm looking forward to sharing with you! I feel it in my stress level if I stop meal planning for any length of time, because let’s face it, meals are very important to your family and can’t be over looked. When I get back into meal planning, my life feels more in control, my stress decreases and my family eats healthier because I’m planning for nutritious meals instead of just feeding them quickly. Here is how I do my meal planning that saves us more money than clipping coupons, and much more time than just going by the seat of my pants every day. Using what is on hand – Prior to starting my meal planning and grocery list, I will scan the freezer, pantry and cupboards to see what I have left from my previous shopping and see if there are any meals that I can put together from what I have on hand. These meals become a priority on my planning. Buy bulk for items we use a lot – We use a lot of pasta, rice, chicken broth, tomato sauce, diced tomatoes, seasonings and other things. I purchase in bulk and plan meals that will utilize the things I always have on hand. Double cooking – I will often make a double batch of something and alter the leftovers to taste like a different meal. For instance I make a lot of rice dishes in my rice cooker, so when I plan for leftovers in my meal planning, I buy mexican cheese and make tortillas. Easy, delicious and a great way to save money! 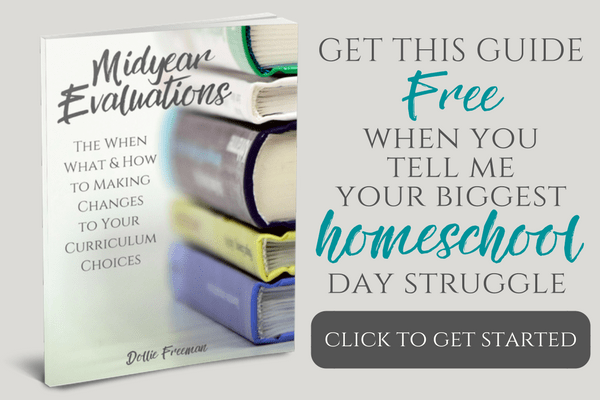 Shopping for deals – Looking through ads or coupons, I can often find items that are on special that will help save money through meal planning. One of the items that our family can get a good deal on is spaghetti sauce, salad dressings and cereal. Shop for discounted meat – I always scan the meat department when I shop to see if I can find anything that is on sale. If I’m unable to use it all for the menu planning I have already done, I will put it in the freezer and use it for the first step for the next meal planning to help save money on that week's menus. 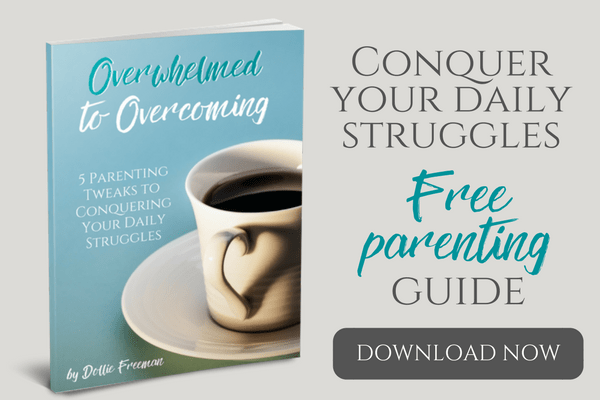 Plan for unexpected things that lead to convenient meals – As mothers we often had days that overwhelm us and dinner doesn't come into our mind until it feels too late. Planning for these can help save money and time! Our fall back meals are breakfast for dinner (eggs are one of my husband's favorites), frozen pizza (because it is cheaper than ordering it) and boxed dinners. However, with the Insta Pot, you can throw frozen meat in it, and still have dinner ready in 30 minutes to an hour. That is almost faster than ordering and waiting for the pizza guy! The next thing to meal planning that helps my family stay within a budget, and gives me more time throughout the day is preparing freezer meals. The Freezer Meals 101 course is a great way to learn how to not only plan and execute freezer meals, but comes with meal plans that are kid friendly and healthy, not to mention incredibly easy to put together.